When the 19th Amendment to the U.S. Constitution became law in 1920 it might have extended voting rights to women, but it certainly did not mark the beginning of women’s involvement in American politics. For decades, women had been prominent leaders in the movements for abolition, social welfare, temperance and suffrage, just to name a few. In 1913 Ruth Hanna McCormick had helped lead the fight for the first women’s suffrage law in Illinois. 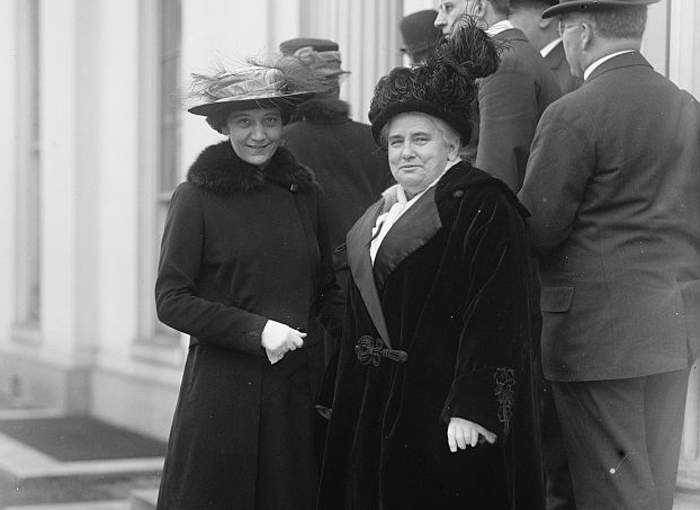 That year McCormick became the chair of the Congressional Committee of the National American Woman Suffrage Association, the national group that would be a major force in the enactment of the 19th Amendment. Meanwhile, she worked locally on issues important to her. When one of her three young children needed a special kind of milk which was difficult to find, she opened her own dairy and farm in northwestern Illinois to produce the milk herself. She also introduced a level of attention to sanitary conditions in dairies that was ahead of its time, and greatly beneficial to health of Illinois children. You might say that politics and advocacy were in Ruth Hanna McCormick’s blood. She learned the trade from her father, Mark Hanna, the Ohio Senator and 1896 campaign manager for President William McKinley. President Theodore Roosevelt was among the guests at her 1903 wedding to Medill McCormick, himself destined to become a state legislator, Congressman and U.S. Senator from Illinois. In 1918 she became the director of the Republican Women’s National Executive Committee. 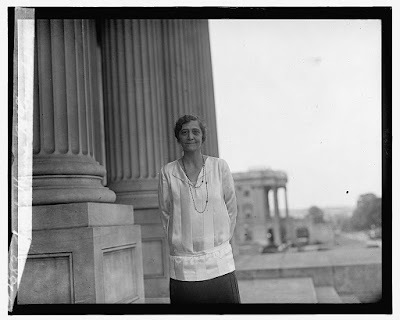 In that post she would help lead women’s turnout efforts in those states where the franchise had already been extended and advocate for the eventual nationwide suffrage movement. 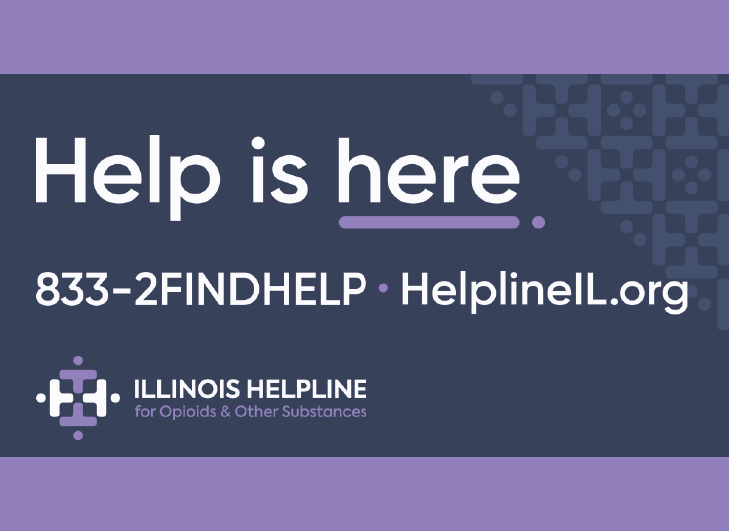 A change that had been decades in the making finally occurred with some rapidity: Congress adopted the 19th Amendment in the spring of 1919, Illinois ratified it in June, it became law in August 1920, and in 1922 Illinois elected its first female state legislator, Representative Lottie Holman O’Neill (R-Downers Grove). 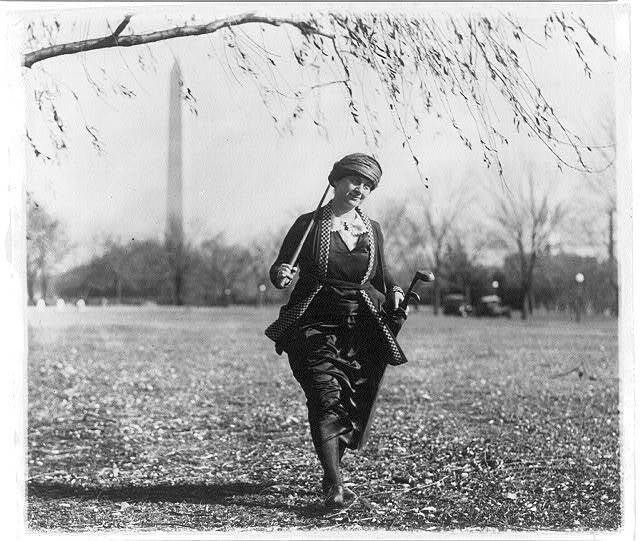 Winnifred Sprague Mason Huck leaving the White House, 1922. On the same day as O’Neill’s triumph, a special election was held to fill the unexpired term of Congressman William Mason, who had passed away in June 1921. In the 1920s, two of Illinois’ members of the U.S. House of Representatives were elected at-large, or statewide. Mason was one of them. In the special election to fill out the remaining weeks of his term, his daughter, Winnifred Sprague Mason Huck (R-Chicago) was elected to Congress, the first woman to represent Illinois on Capitol Hill and the first woman to win a statewide election in Illinois. Memories of World War I were still fresh in the minds of many Americans. The nation had just overwhelmingly supported President Warren G. Harding in his call for a “return to normalcy” after the trauma of the Great War. When Huck arrived in Washington her views were similar to those of many Americans who did not wish to see the nation pulled into another foreign war. “I am for world peace, but against entangling alliances and I want to see the soldiers get a bonus,” she said. Out of office with the end of the 67th Congress, Huck continued to speak out for her beliefs. She wrote a newspaper column and even went undercover in a prison to expose the conditions there. After a series of illnesses and abdominal surgery, she passed away in 1936. Ruth Hanna McCormick, meanwhile, was still hard at work. 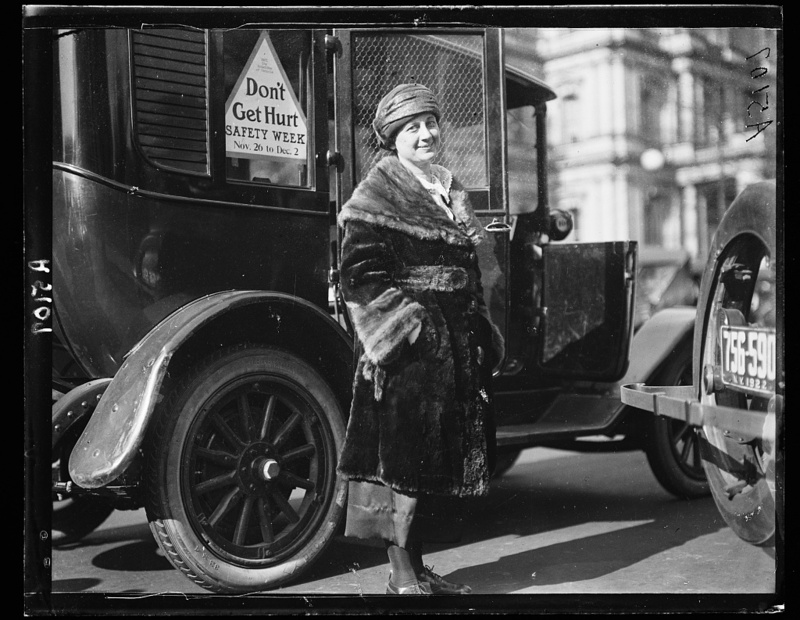 In 1924, she became the first Republican National Committeewoman from Illinois. That year Medill McCormick lost his bid for re-election to the Senate. Ruth McCormick believed that a higher turnout among Republican women might have made the difference, and so she set about building a statewide coalition of Republican women’s clubs, eventually organizing 90 chapters throughout Illinois. She was a supporter of Prohibition and pledged support for the military, while opposing overseas involvement. That fall she crisscrossed the state making speeches and driving home her theme: “No Promises and No Bunk.” With 1.7 million votes, McCormick won the election and became the first woman to win a statewide general election in Illinois history. In a sign of the slow, but relentless progress being made, she would be sworn in alongside seven other women who were elected to Congress that year. In Washington, Rep. McCormick was assigned to the Naval Affairs Committee, and worked tirelessly for Illinois veterans of the Spanish-American War who needed help obtaining their pensions. She fought for farmers through legislation to ease overproduction and through tariff reform as well. But her sights were set higher, and just six months after arriving in the House, she announced a campaign for the Senate. She tore into incumbent Senator Charles Deneen in the primary over his support for a World Court which she argued would drag the nation back into a foreign war. In April 1930, Illinois voters agreed with McCormick and made her the first woman to win the nomination of a major party for the U.S. Senate. 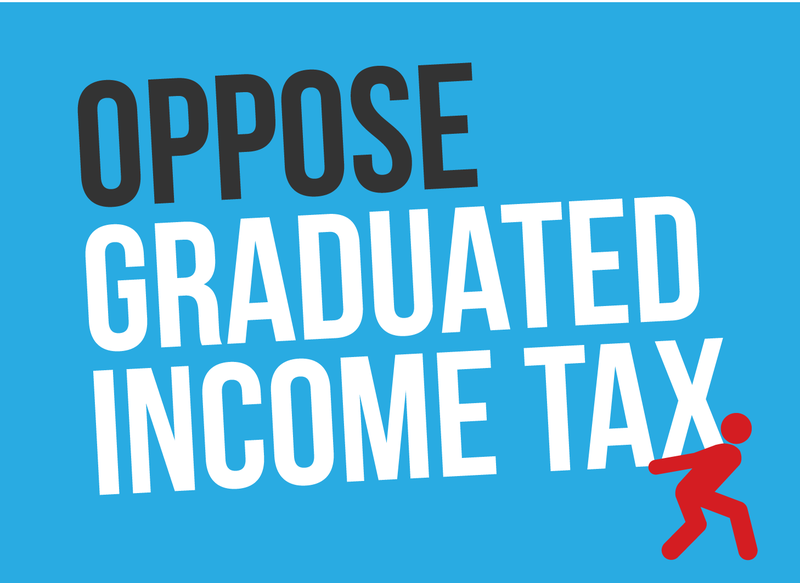 But the fall campaign would have a different outcome. Facing former U.S. Senator James Hamilton Lewis, who agreed with her on the World Court, and with the nation sinking into the Great Depression, McCormick faced a steep uphill climb. A landslide repudiation of President Herbert Hoover was underway, and McCormick was caught in it, earning just 31 percent of the vote. Leaving office, McCormick remained busy. She published newspapers in Rockford before moving to New Mexico. There she ran a radio station and a pair of newspapers, and also chaired that state’s delegation at the 1936 Republican National Convention. She also founded a school for girls in Albuquerque in 1934. In 1940, she was a manager for the Presidential campaign of New York Governor Thomas Dewey. She was diagnosed with pancreatitis in 1944 and died in Chicago, having blazed a trail to Washington for herself and countless women who followed her into the halls of government.